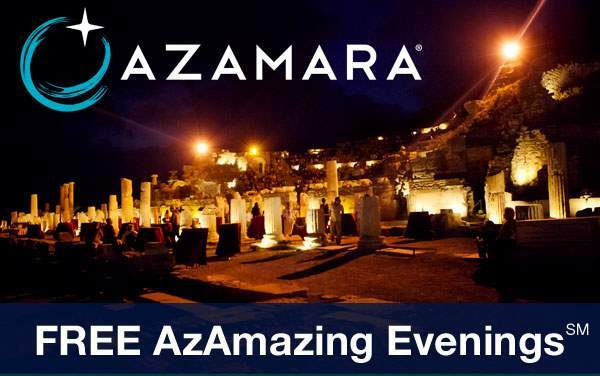 See one of man’s most impressive engineering marvels as you sail through the Panama Canal with Azamara Club Cruises. Not only will you explore the impressive Panama Canal, you’ll also see a variety of plants and animals found only in the lush jungles and rainforests of Central America – such as distinct species of macaws, monkeys and sloths. 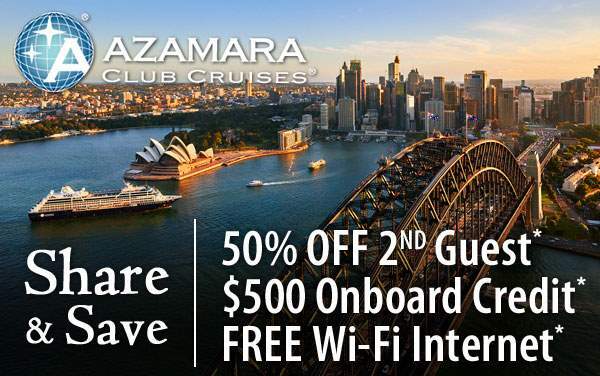 To make sure you save big on your journey through the Panama Canal, book your Azamara Club Cruises voyage with The Cruise Web and rest assured that you’re getting the best Panama cruise deal available! 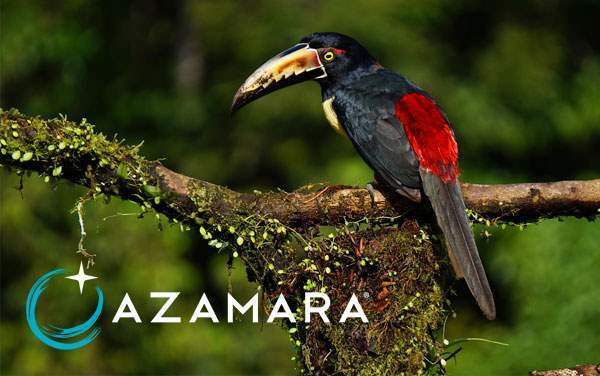 Continue below to preview some of our best Azamara cruise deals for the Panama Canal, and remember to contact our experienced agents for your personal cruise consultation. 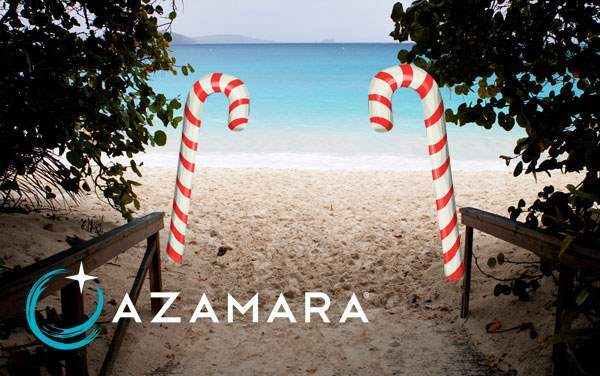 We’ll make the planning and booking process a breeze, all while finding you the best possible cruise deal for your Panama Canal cruise with Azamara!